Mark Frauenfelder of BoingBoing and the Gweek podcast joins us again this week to talk about some of his current favorite things. 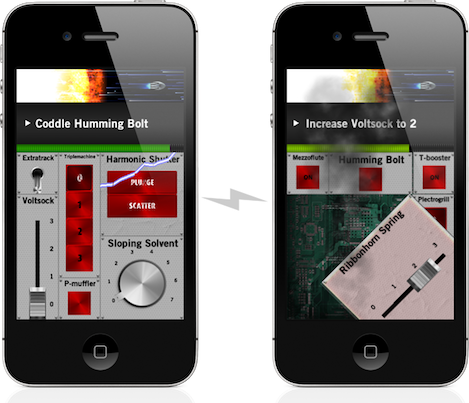 Mark suggests a turn at the multiplayer iPhone game Spaceteam, which is all about yelling techno-gibberish at friends. In the mood for something a little more quiet? Mark also recommends The Magazine, a minimalist, ad-free digital publication "for geeks and curious people." 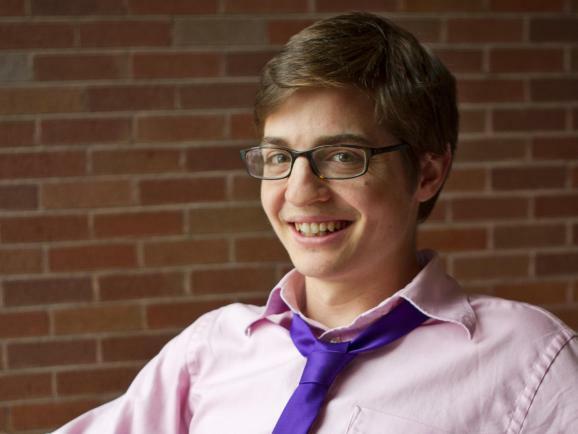 Simon Rich got his first book deal in 2007. Since then, he’s published five books, received a nomination for the Thurber Prize for American Humor, contributed regular essays to the New Yorker, and worked on Saturday Night Live as a staff writer (which he recently left for a top-secret writing job at Pixar). How old is he? 29. Basically, Simon Rich has his act together. Simon sits down with Jesse to discuss the autobiographical elements of his stories, the appeal of writing from a child’s point of view, and how love is a lot like heroin. Simon Rich’s new book of essays, The Last Girlfriend on Earth, is available in bookstores everywhere. Want to hear about Simon's obsession with The Simpsons? It's here, in a longer cut of our interview. Click to embed and share it with your friends. Digging through old stuff from your childhood can be a lot of different things – insightful, hilarious, wistful, nostalgic. But in comedian Eugene Mirman’s case, it was just embarrassing. In this clip from his latest special, Eugene describes a childhood relic, found in his parents’ basement. 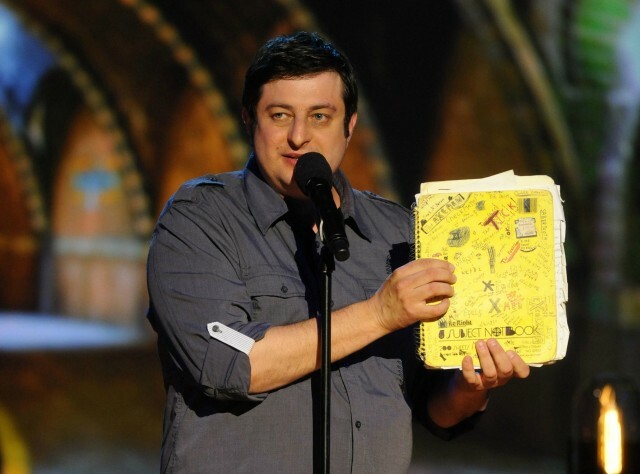 Eugene Mirman’s new special, An Evening of Comedy in a Fake Underground Laboratory, is now available as a combination CD/DVD. Conventional wisdom amongst standup comics dictates that a crowd has to be on your side before you can make them laugh. It’s good general advice, but it’s not advice that Bill Burr follows – and he’s all the better for it. 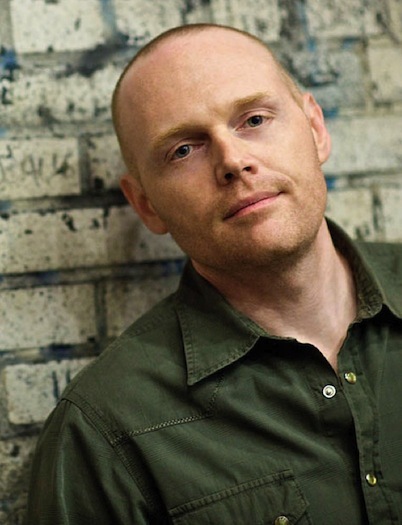 Bill Burr’s comedy is, in a word, aggressive. It’s not just that he looks and sounds tough, qualities that have landed him voice acting work in Grand Theft Auto IV and guest appearances on Breaking Bad. Aggression and confrontation are at the core of Bill’s act; he’s not afraid to curse out unruly audience members or start a set with a joke that, in a lesser comic’s hands, might totally alienate a crowd. But his comedy isn’t all tough-guy machismo. He’s just as likely to direct a rant at himself as he is others, a quality that makes his work all the more hilarious and human. Bill spoke with Jesse a few years ago to talk about Bill’s style of comedy, challenging himself and audiences in his act, and every performer’s most dreaded nightmare: having to follow a dog or child onstage. His latest special, You People Are All The Same (which was the subject of a recent Outshot), is streaming on Netflix. This interview originally aired in October 2010. Embed or share "Bill Burr On Control and Comedy"
The Outshot: Solomon Burke’s "Soul Alive"
On this week’s Outshot, Jesse tears the house down with a timeless live album. 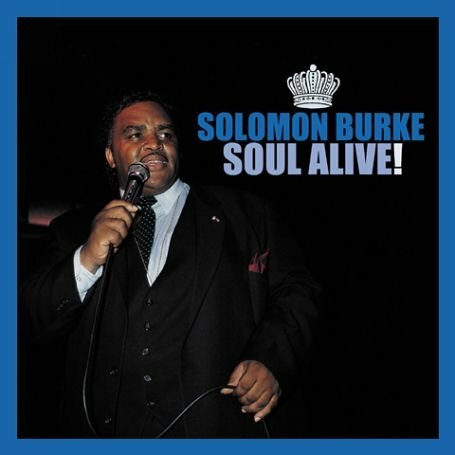 It’s Solomon Burke’s "Soul Alive." Embed or Share Jesse's Outshot on Solomon Burke’s "Soul Alive"
As heard in the new Kanye & Jay-Z video. By the way, if you don't have a copy of Otis Redding Live at the Whiskey A Go-Go, you really should get on that. Then, shoot, get Solomon Burke's Soul Alive, too. Just get both. Then send me a thank-you email.